Art Journaling will lead you home to yourself. It will soften your fears and turn your insecurities into jewels. It will heal your heart and help you build a deeper relationship with your Truth. 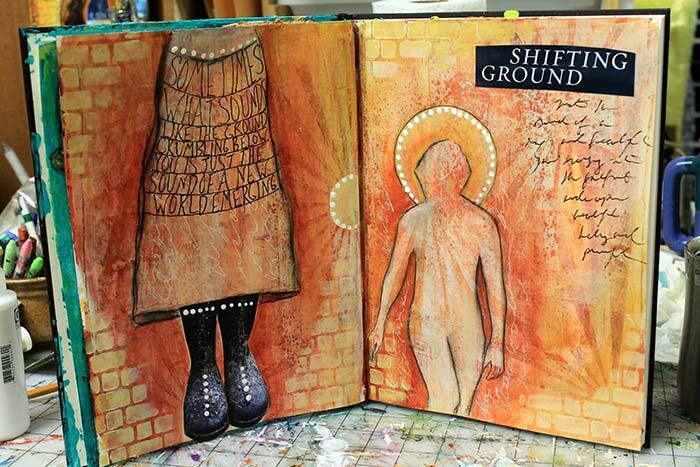 Art journaling is a catalyst for joy, creativity and peace. 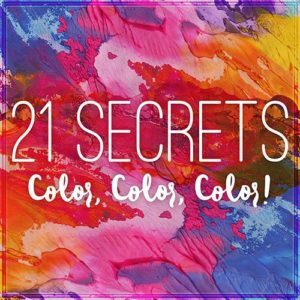 For the love of art journaling is why I created 21 SECRETS — my online workshop that comes out every Spring and Fall with a diverse and talented collective of artists sharing their secrets to art journaling and mixed media art. a downloadable eBook containing 25+ hours of videos and 150+ pages of full color photos, templates, and detailed clear instructions. the opportunity to learn new approaches and techniques to art journaling from a diverse and talented team of teachers. unlimited access to all the content — and yes, you can download the videos (or not — your choice!) — but EVERYTHING is yours to keep. membership to a private Facebook peer group where you can share and be inspired. receive special discounts only for members of the 21 SECRETS community. At 21 SECRETS we welcome artists of all skill levels and backgrounds with open arms and warm hearts! 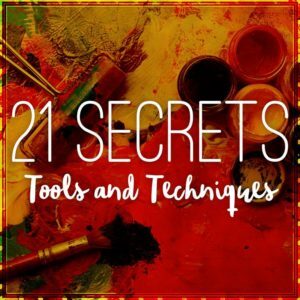 21 SECRETS is perfect for the art journaling newbie with absolutely no experience — all the way to the seasoned artist who’s looking to energize their creativity with something new! Plus, we’ve been serving creative hearts worldwide for years now!!! 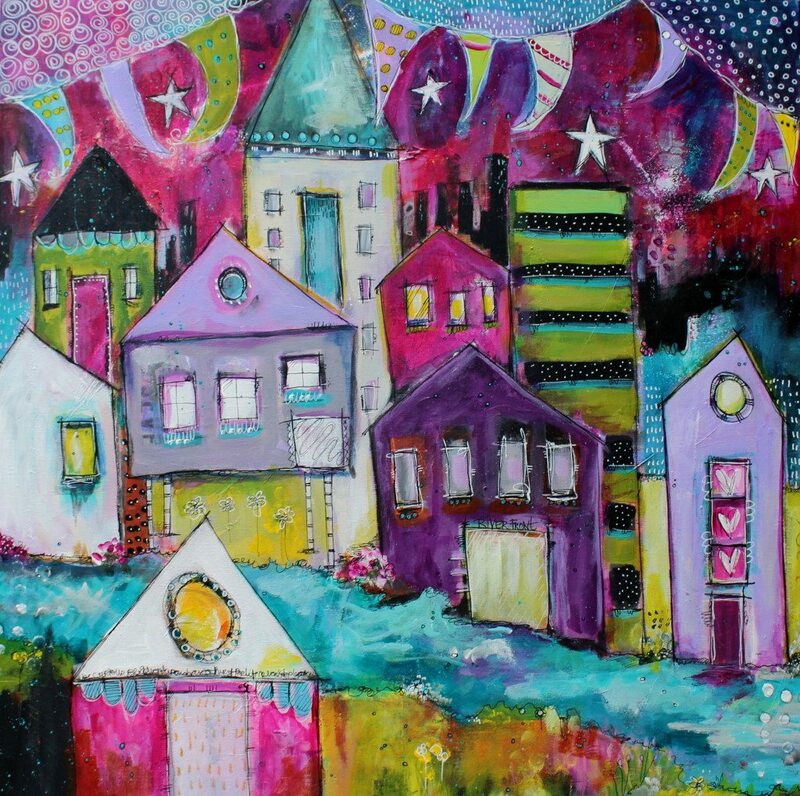 21 SECRETS was the first collaborative art journaling workshop of its kind online founded in 2010 by Connie Solera and has served over 5000 artists since! 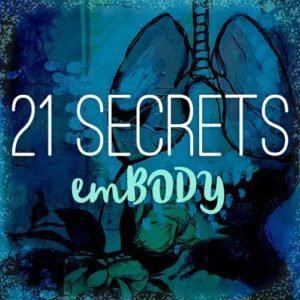 Come join us by clicking the 21 SECRETS buttons below! Know someone passionate, talented, professional, with a willingness to share their artistic secrets, and a big ol’ creative heart?! Well then come nominate them to be a teacher for an upcoming 21 SECRETS! It only takes a second — and YES! You can nominate yourself! What has your journey as an artist been like? That’s the question I asked 60 of my 21 SECRETS teachers in an interview series called 21 SECRETS Conversations. Come check out the archives and be inspired! One of my main intentions behind 21 SECRETS is to create a platform that honors and supports emerging and established artists professionally and creatively. I am super proud of the talented teachers that have made 21 SECRETS such a huge success over the years! Got a question? Email Support Now — CLICK HERE!